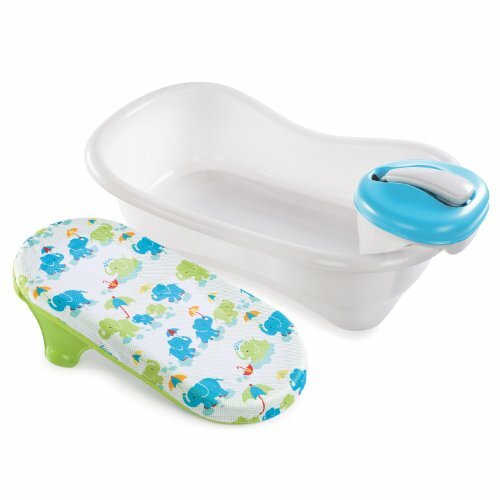 The newborn-to-toddler bath center and shower is the only tub parents will need from infancy through toddler ages. 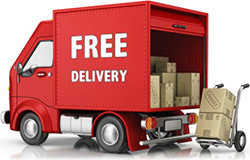 Its four stages grow with child to make bath time easier and more convenient for both parent and baby. 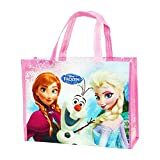 Disney Frozen R ... H 9.6" x L 13"x W 4"